What in the world? 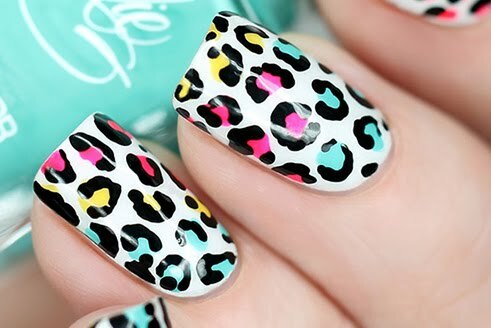 This is a nail polish blog. You don't want to see my naked-tipped fingers! But alas, I did not set out to do an au naturel nail post. I actually used three coats of polish, China Glaze Love Letters. I knew this would be sheer. I knew it would be natural. But, in fact, it's like a zero. Like it doesn't exist. It's like a clear topcoat, but yellower. 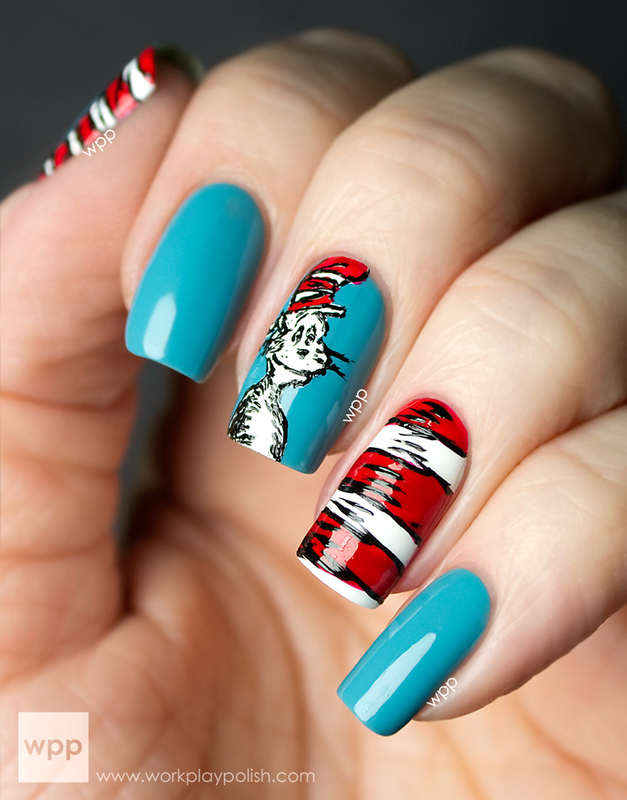 A reverse mani. Worse than when I started. But in fairness to this polish, I NEVER go without polish. So the sight of my nailbeds outside the confines of my polish room is shocking (some may find it shocking that I even have a polish room). I suppose to the non lacquer-addicted, this may indeed be appealing. But I'm afraid the chances of a non polish addict coming across my blog are slim. It doesn't look so yellow in this shot. But still...yuck. I hate to say it, but something about long natural nails looks unsanitary to me. They are begging for a shiny coat of color. 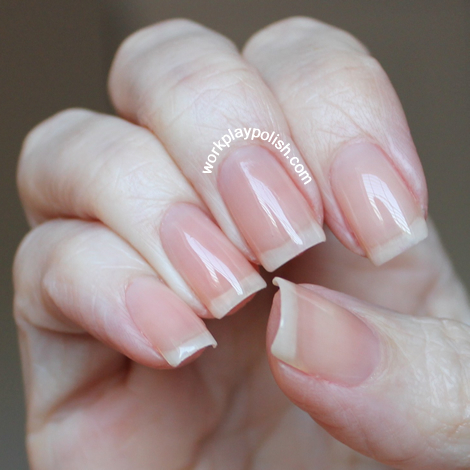 What's my number one tip for achieving healthy, long nails? Keep them polished. Always. Never. Go. Without. Polish. Trust me.